Mychal Denzel Smith is a contributing writer at The Nation, a blogger at TheNation.com, and an Alfred Knobler Fellow at The Nation Institute. 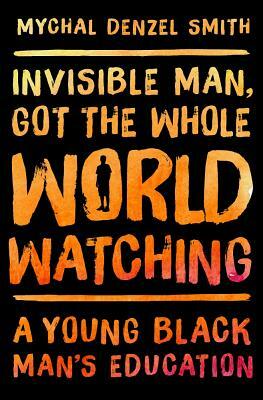 He is the author of Invisible Man, Got the Whole World Watching, published in 2016 by Nation Books. He is also a freelance writer and social commentator. 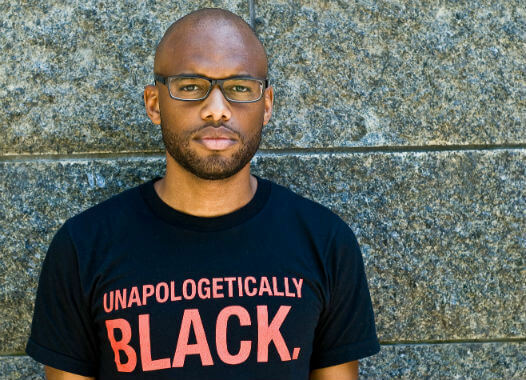 His work on race, politics, social justice, pop culture, hip hop, mental health, feminism, and black male identity has appeared in various publications, including The Guardian, Ebony, theGrio, The Root, The Huffington Post, and GOOD magazine. Tell us how much you like Mychal Denzel Smith.